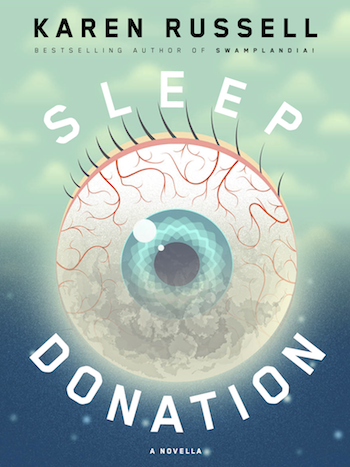 Atavist Books launches today with Sleep Donation, a new novella by the great Karen Russell, author of Swampandia! Sleep Donation has already received praise from Slate, which declares "Yes, Karen Russell is a genius” and calls her language "acrid, luminous, and deft." It’s also an Amazon Best Book of the Month and a New Yorker Book to Watch Out For.